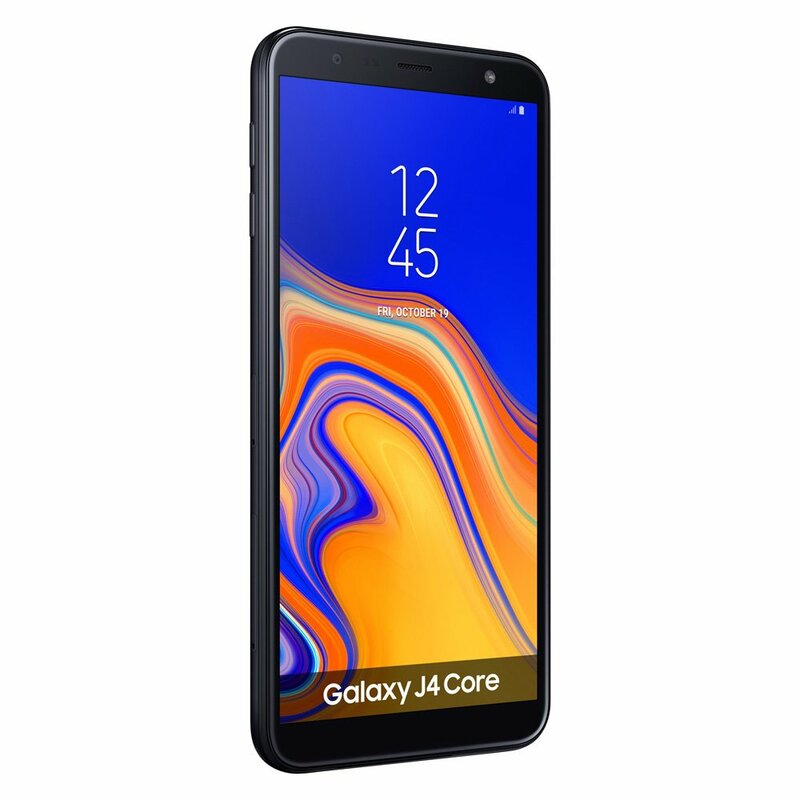 Samsung’s taking another go at an Android Go phone (no pun intended) with the Galaxy J4 Core. A user manual for the device has already been spotted on Samsung’s website, hinting at an imminent launch. And we are now getting to see the phone’s specs thanks to a listing on a Brazilian retailer’s website. 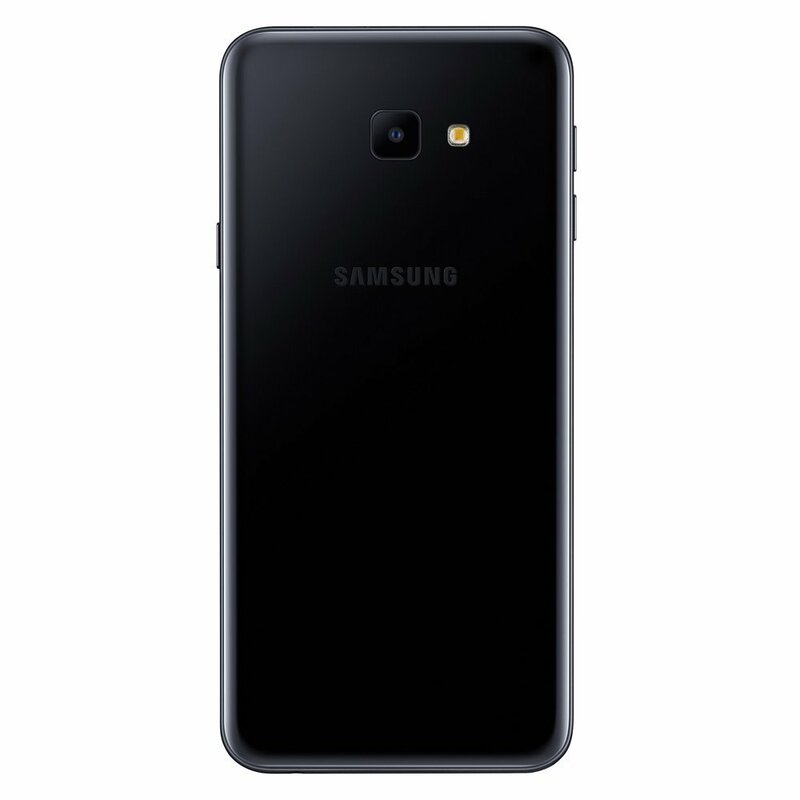 The Galaxy J4 Core specs are rather interesting when compared to the Galaxy J2 Core, Samsung’s first Android Go phone. That’s because while the J4 Core only has 1GB of RAM like the J2 Core, it gets notable upgrades in other areas. 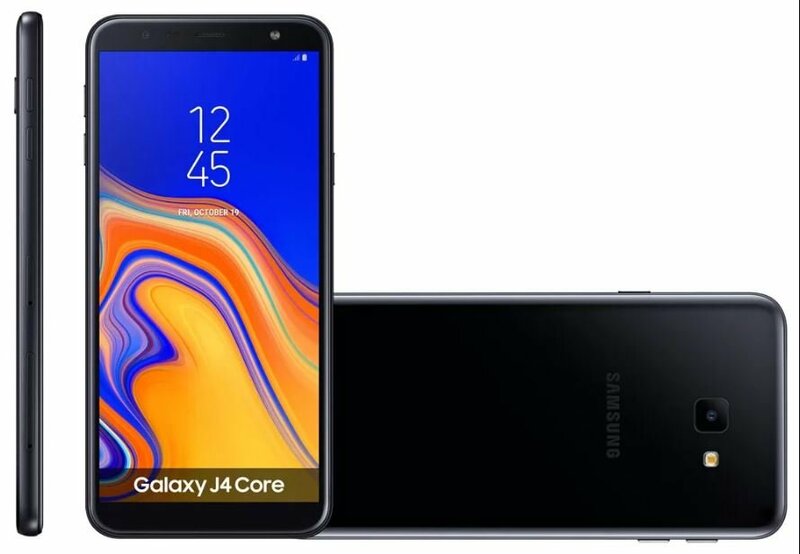 The J4 Core has a 6-inch 720p display, 16GB of internal storage, a Snapdragon 430, 8-megapixel rear camera, 5-megapixel front camera, and a 3,300 mAh battery. If it wasn’t for the low RAM (a prerequisite for putting Android Go on a smartphone), it would be encroaching into the mid-range segment. Well, not really, but you get our point. Where the J2 Core was a decidedly entry-level affair, the J4 Core has respectable specs. It even looks better because of the smaller bezels around the display. 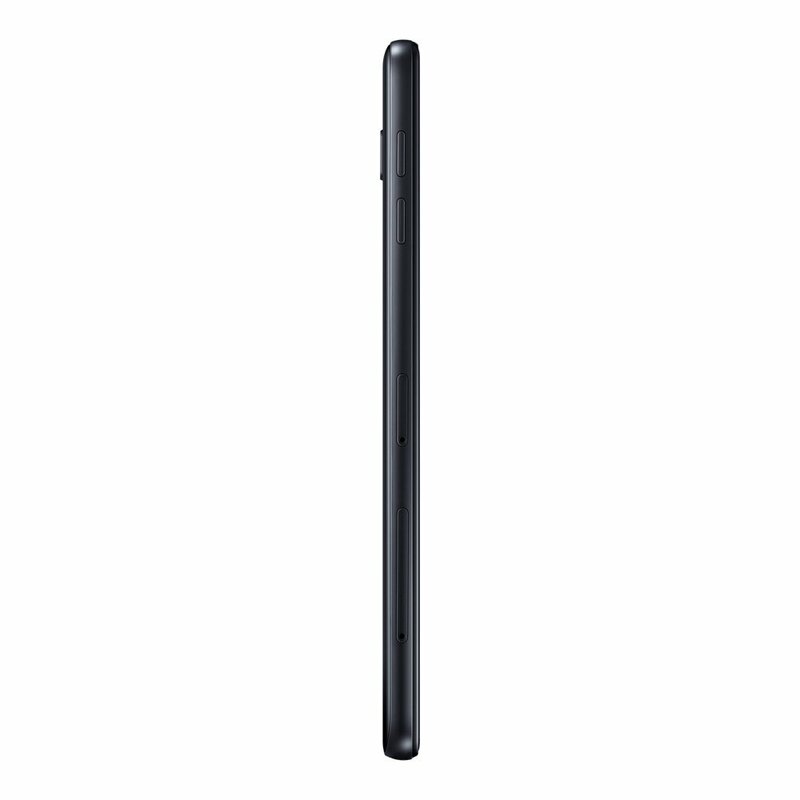 It remains to be seen what the Galaxy J4 Core price will be, though. The retailer hasn’t listed a price tag, so we will have to wait for Samsung’s official unveil to get more details. The Galaxy J2 Core debuted at a $90 price tag in India, and we can expect the Galaxy J4 Core to be priced below $150.